We have tons of employment opportunities in Ingersoll - 30 minutes East of London!! Permanent Automotive Assembly Jobs! Full-Time, long-term jobs! Do you want to work for a reputable company? Are you looking to get your foot into the Automotive industry? Do you have transferable skills? Of course, you do! 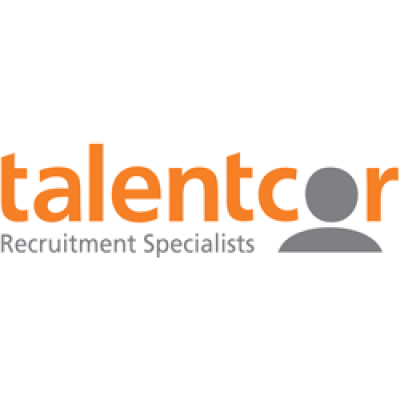 Look at the details about this automotive assembly position and send Talentcor your updated resume today!! Are you interested? Of course, you are! Please send your resume to Jordan at jgranger@talentcor.com or call me at 519-963-8255.